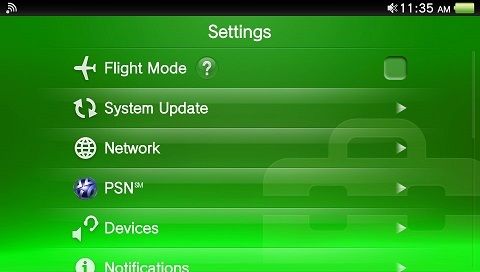 How to configure SimpleTelly on your Sony PS Vita. 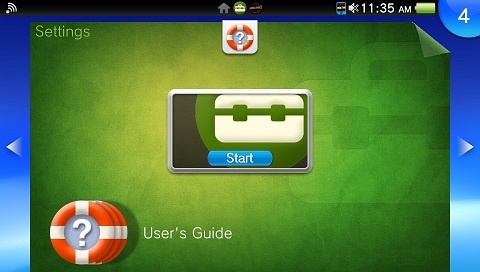 This page will guide you through our setup process on a PS Vita. Login to our website, www.simpletelly.com from your PS Vita browser. Take note of the fastest DNS server address that appears on screen. From your homescreen, select Settings. In the Settings screen, please select Network and Wi-Fi Settings. 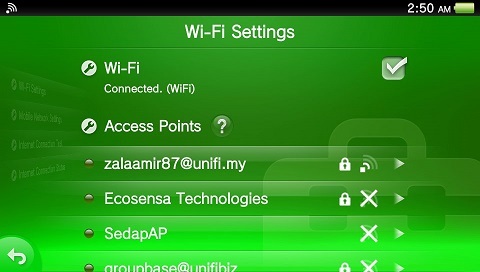 Scroll down the list of available Wi-Fi networks and tap on the network you wish to connect to. In the following menu, scroll down the list until you see DNS Settings. 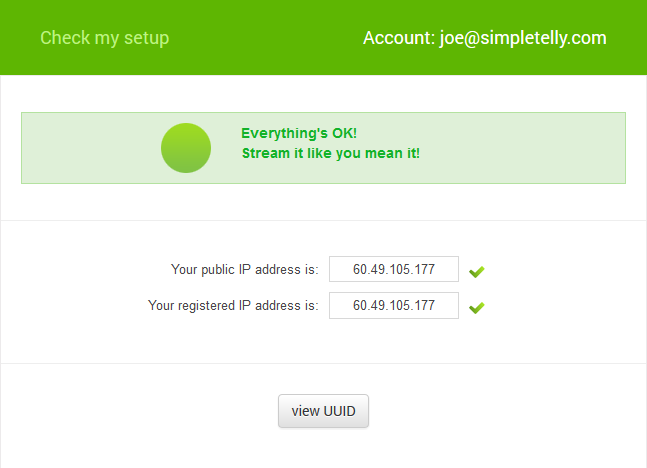 Tap on DNS Settings and select Manual when prompted. The next screen should return you to Advanced Settings but this time you will be able to change the DNS settings. 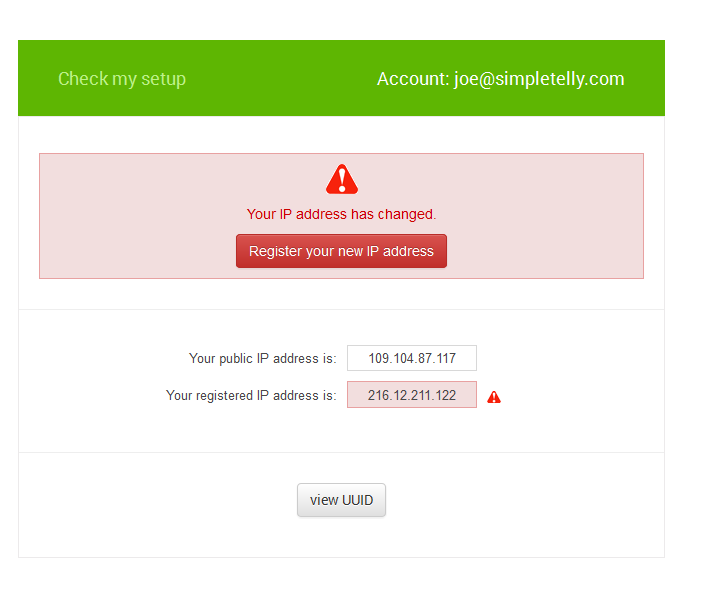 Type in the DNS addresses that appeared on our website earlier and Select OK. 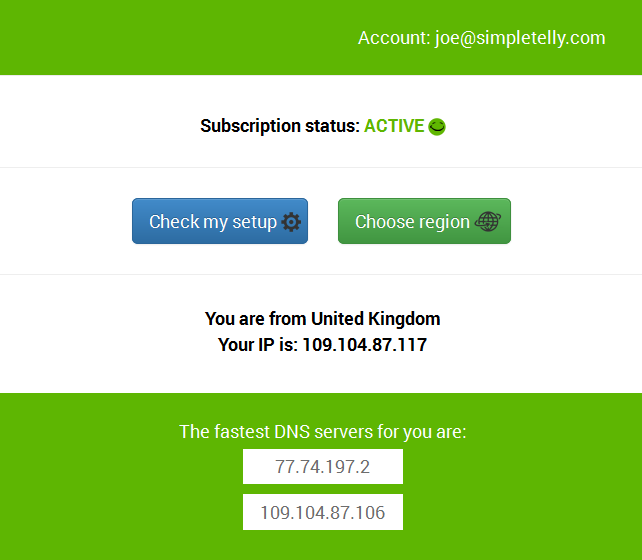 Note: In some cases you might not receive the DNS setup confirmation, however you should still be able to use the service on the device provided the IP address is successfully registered. Now that you have setup and registered your device you can go ahead and access the TV site of your choice and stream it like you mean it!.